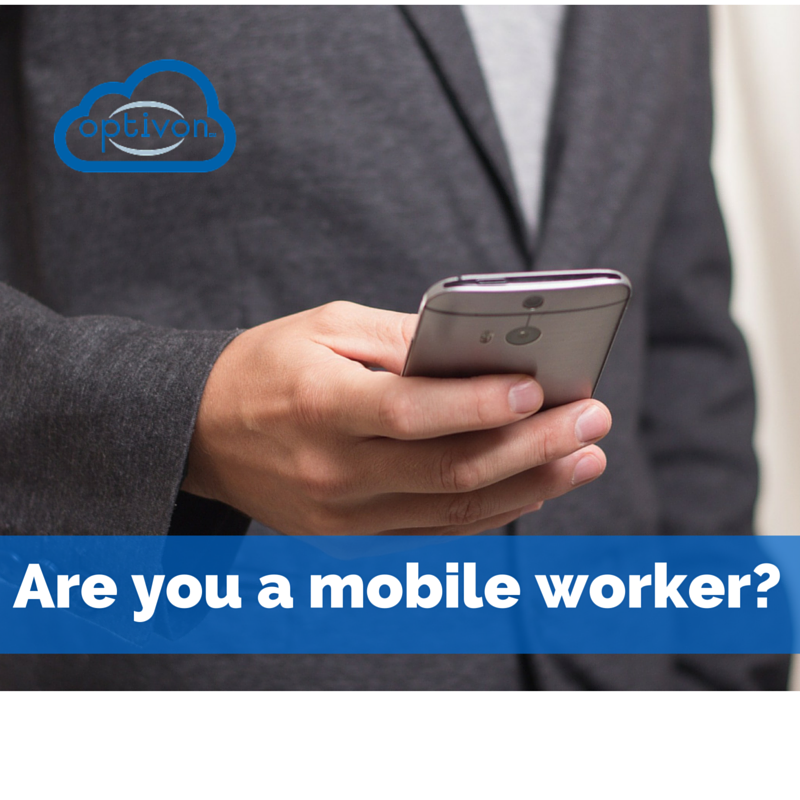 5 ways mobile workers can save time and do more. In today’s world, mobility is changing business. Now you can save time and do more. With the advent of the “always-on” workforce and the proliferation smartphones and tablets, mobile devices are increasingly becoming extensions of the office. Now you can solidify this relationship with Accession Communicator for Mobile. Accession extends the rich experience found in Cloud PBX to your mobile device. Make and receive calls or easily move them between your desk and mobile clients or handsets. Save mobile minutes, especially internationally. by using WiFi or 3G/4G mobile data channels for calling.